If you’re having trouble deciphering what exactly Microsoft is bundling in Windows 10 updates, it is not your fault. Moreover, it is about to get worse. Microsoft has confirmed that it might choose to not offer a detailed changelog with new Windows 10 updates. Microsoft’s decision to move Windows from as-a-product to as-a-service model changes the way it delivers the Windows operating system to users. The company has announced that in lieu of releasing new versions of Windows, it would continue to offer updates to Windows 10. In other words, Windows 10 is the last version of Microsoft’s desktop operating system. 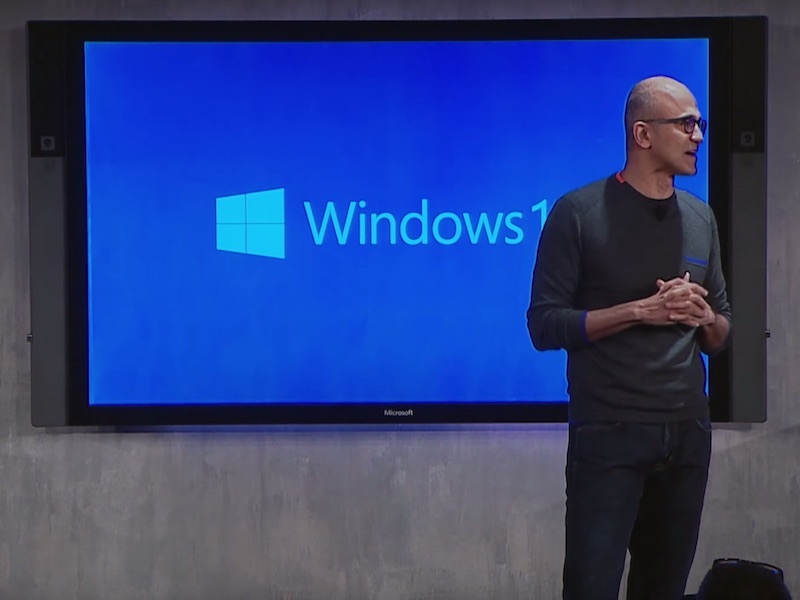 Since the release of Windows 10 on July 29, Microsoft has offered three cumulative updates. The changelog the company bundled with these updates offered information about security patches, with minimal details about other changes. And now the company says that it could choose to not offer any information at all, and will only do so for significant updates. “As we have done in the past, we post KB articles relevant to most updates which we’ll deliver with Windows as a service. Depending on the significance of the update and if it is bringing new functionality to Windows customers, we may choose to do additional promotion of new features as we deploy them,” a Microsoft spokesperson told The Register. The downside of this is that users wouldn’t know what new features or changes these new Windows 10 updates are bringing with them. All the cumulative updates have been found to have some bugs in them. One of the updates caused some PCs to enter reboot loops. It seems like a bad idea to not offer users with complete details of the changes the updates make to the operating system as users could have used the information to bypass or halt the automatic update as they see fit. On the other hand, users may choose to ignore an update that contains major security fixes. By default, Windows 10 Home users don’t have a say on which updates they want. But a handful of methods let users stop select updates.